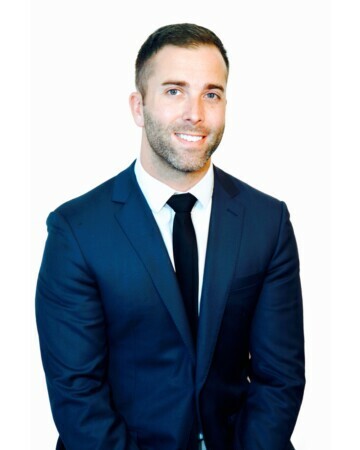 Chris McCurley – Pocrnić Realty Advisors inc.
Chris is our newest addition at Pocrnic Realty Advisors Inc. He joins our team as the Manager | Mortgage Services. Chris is a dynamic, results-oriented professional with a passion for helping clients and a proven track record of success in the field of retail credit, risk management & business development.